As a parent, I can appreciate the emotion that comes with sending one’s child off to summer camp. The thought of separating from one’s child is enough to create anxiety and sleepless nights. As a parent who owns and operates a summer camp, I get to see the benefits that come from this experience. In just our first day, I am watching children who might normally be shy and reserved connect with their bunkmates. I am watching boys join into basketball games and gaga games, and bond with children that just a few hours ago were complete strangers. Camp is a perfect opportunity for children to step outside their comfort zones and experience a wide variety of activities, in one place. As you put your heads on your pillows tonight, know that we are here caring for your children, and that they are already feeling at home and starting to thrive. 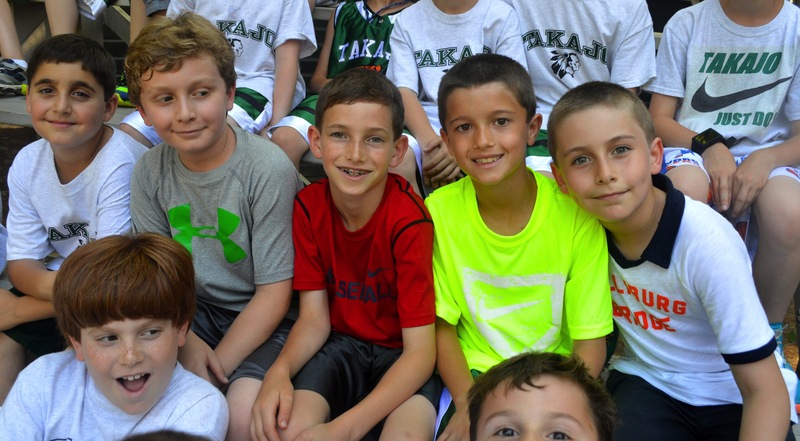 We have started to post select, daily photos on our myTakajo parent portal system: https://takajo.campintouch.com/v2/login/login.aspx?